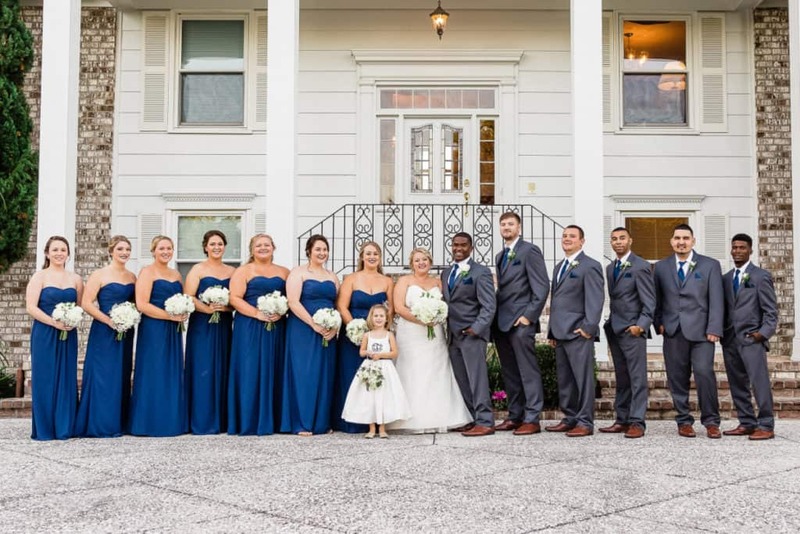 With such a large bridal party, how are you going to get from point A to point B? Sure there is the simple solution to car pool, but this is your wedding day! Like my grandmother always told me, you only get married once in a life time, so why not make it the most memorable moment to cherish? Unless you’re like her and are settling on bachelor number 3, but that is besides the point. Planning a wedding can be very stressful. There are many decisions that need to be made and a lot of planning before the big day. 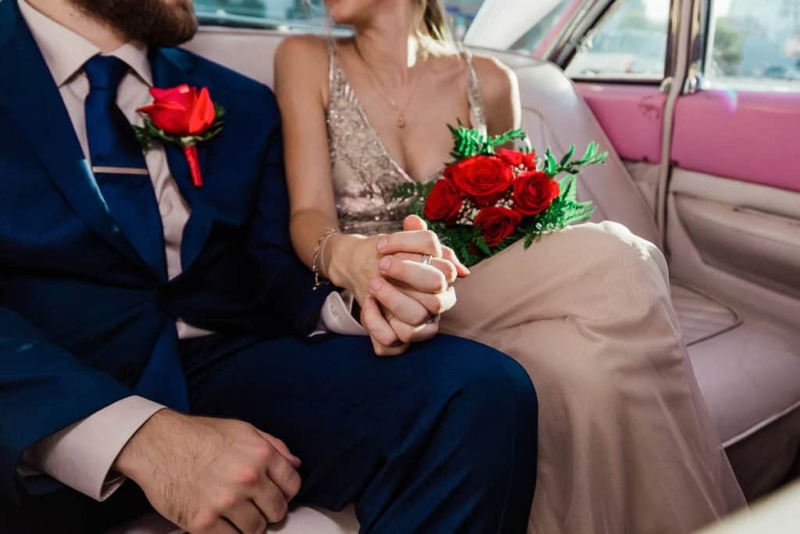 With researching and price checks, vehicle sizes and guest capacity it can be overwhelming trying to find the right type of transportation for your wedding party. But what if your wedding transportation problems could be solved within one click on your computer screen? Finding the perfect transportation is made easy with Buster! Just type in your location and destination, pick up time, and number of guests. Within seconds you can be matched with transportation options personalized for you. Whether you’re looking for a limo, van, coach bus or even a party bus, Buster will help you find the right match. Best of all, you’ll get the lowest price, guaranteed to make your wedding day the best that it can be. Buster also strives for customer satisfaction. Their main goal is to make your booking experience fast and easy. With 24/7 customer service, flexible vehicle options, and an advanced trip planner — this all-in-one experience will cover your wedding day transportation with ease. Your safety is important! All Buster operators are certified, licensed, and personally vetted before taking trips with their customers. Operators also have to meet all USDOT safety and insurance standards and maintain these consistently to remain active with Buster. In addition to safety, the quality of your trip is a high priority. You’ll have the advantage to rate your driver and personal satisfaction after every trip. Buster cares about your opinions and strives to find opportunities for growth and improvement. Check it Out – Start Planning Today! Wedding planning can be very stressful, but it doesn’t have to be! There’s no need to call around to multiple vendors. Buster makes the process of finding the right transportation quick and easy with minimal effort. Just type in your transportation details, click search, and check out the options that you were matched with. No more hours of research to find the right deal or price checks with multiple vendors — Buster has you covered with the best price, guaranteed. Convinced yet? You can get started right now. Use the search box to the right. Just enter your trip details and they’ll do the rest. It’s fast, easy, and free with no obligation. And if your wedding transportation was a dream come true, then remember to book with Buster for any future transportation as well! Thanks for reading, and remember to stay in the Wedding Vibe with more fun and helpful articles on the way!